Getting the right mattress for you is crucial to finding the best night’s sleep. However, one person’s perfect mattress may not be suitable for everyone, there is not a catch-all ‘best mattress’ with a number of different factors to consider before buying a new mattress. 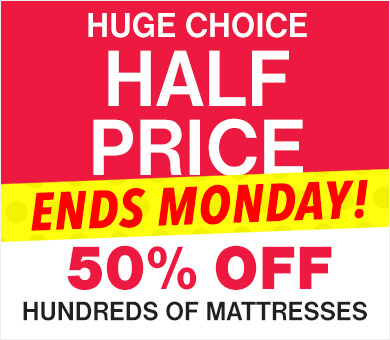 This is why we stock a range of mattresses for everybody, every bedroom and every budget. 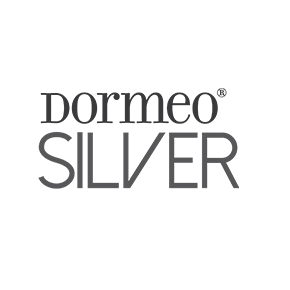 As the home of a great night’s sleep, we at Dormeo are passionate about delivering the best sleep possible and believe everyone deserves a great night’s sleep every single night. We study sleep enough to know that good quality sleep is vitally important to your general well-being, both physical and mental. 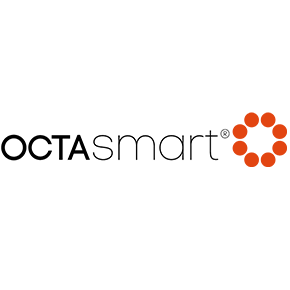 Our mission is to bring better sleep to everyone in the UK. So how do you know which mattress will be best for you? Here is our helpful Mattress Buying Guide for some advice on finding your next mattress. First off, let’s take a look at the different types of mattresses that are available. Memory foam was originally developed by NASA, it takes its name from the fact that it ‘remembers’ its own shape, which means it can be laid on night after night and it will return back to its original form. Memory foam offers fantastic support and moulds to your body for a personal sleep experience, plus there is no transfer of movement so couples are less likely to disturb each other when moving during the night. Memory foam mattresses can have different comfort levels simply by having different thicknesses of memory foam layers – the thicker the memory foam, the softer the mattress, simple really! 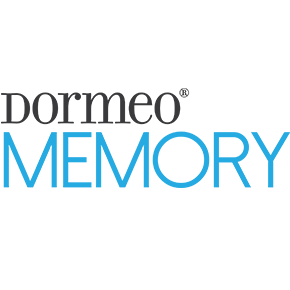 At Dormeo we are memory foam experts, you can find out even more about memory foam here – Memory Foam Explained. 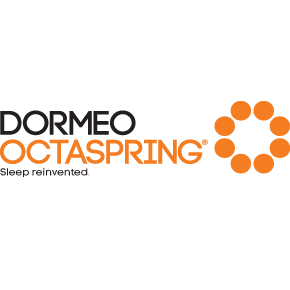 Pocket spring mattresses are a step up from traditional open spring mattresses as, instead of a continuous piece of metal coiled into several springs, they are made from many individual springs sewn into fabric pockets. 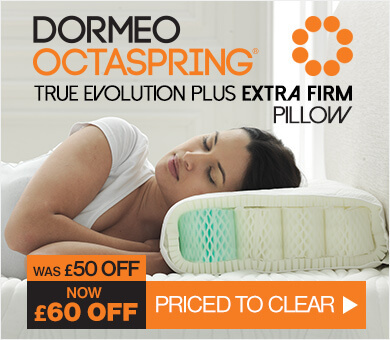 Pocket springs have become the traditional type of mattress, but do not mould to your body like next-generation materials, such as memory foam and latex. 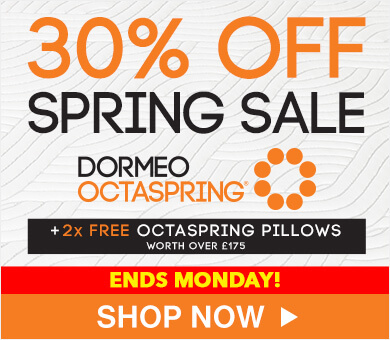 Whilst we do offer a purely pocket spring mattress, we tend to use the benefits of pocket springs mixed with other sleep technologies in our hybrid ranges to get the benefits of both. 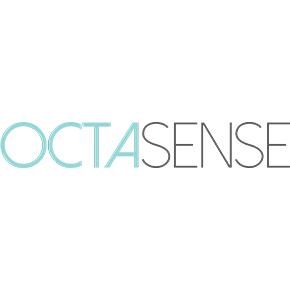 The ultimate innovation in sleep technology, Octasprings combine the comfort of foam with the support of spring for a sleep experience like no other. 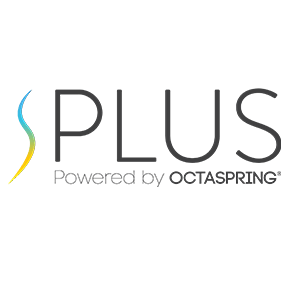 Octasprings offer a number of advantages through having both the luxurious, pressure relieving properties of memory foam as well as the support and breathability of pocket springs in one unique sleep technology. 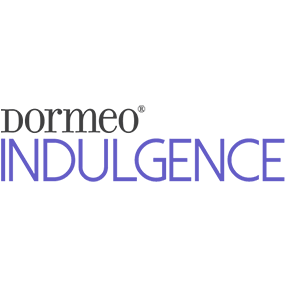 Many luxury premium mattresses achieve their feel via a deep layer of memory foam, however thick layers of memory foam retain heat and can get rather warm at night. 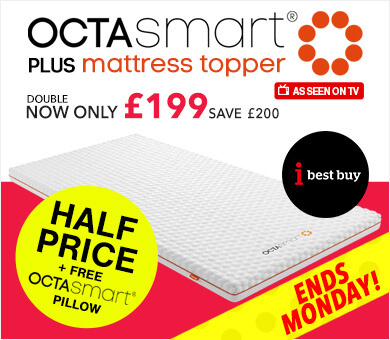 Octaspring technology is 8 times more breathable than traditional memory foam through achieving the same natural airflow as springs, so you get the same luxury deep memory foam feel but still stay cool through the night. Latex mattresses include a layer of latex foam, which has similar properties to memory foam, but with its own unique feel. Latex foam also moulds to the shape of your body, but is a more durable material to memory foam and returns back to its natural state quicker, which means it has slightly more spring to it. The result of this is a different feel, which could be considered a little firmer to memory foam. 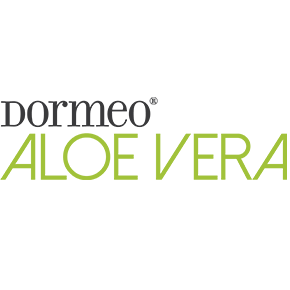 Latex is also hypo-allergenic and anti-microbial, so it is perfect for allergy sufferers. Hybrid mattresses offer a combination of sleep technologies, normally by layering them throughout the core of the mattress to produce a mixture of comfort, support and feel. Hybrid mattresses can take 2 or more of the technologies above to create an advanced unique mattress. Examples of rolled mattresses are now often referred to as a ‘mattress-in-a-box’ or ‘bed-in-a-box’. The main benefit of buying a rolled mattress is convenience for delivery and setup. Rolled mattresses can be delivered to your door as a parcel and then all you need to do is open the box, unroll and wait for the mattress to recover. As rolled mattresses can be vacuum packed it means they are eco-friendly during transport and retain excellent hygiene. These mattresses solve the problem of partners sharing a bed whom have different preferences in comfort. They contain two separate foam cores inside and a cover that can be opened up. The individual foam cores can be flipped to give the firmness of choice. The customisable cores are separated in the middle of the mattress which allows sleeping partners to enjoy their own personalised sleep experience. For more information on choosing your mattress size, take a look at our guide – What Size Mattress & Bed Do I Need? 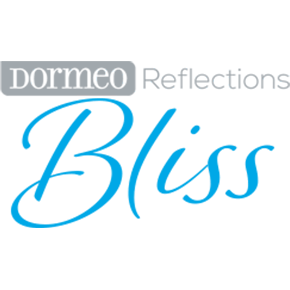 Our softest mattress rating tends to have a more surrounding luxurious feel, particularly with a top layer of deeper memory foam which gives a relaxing ‘sink-in’ feel. A medium/soft mattress rating is normally best for people who are lighter, sleep on their sides or tend to move around into different sleeping positions during the night. 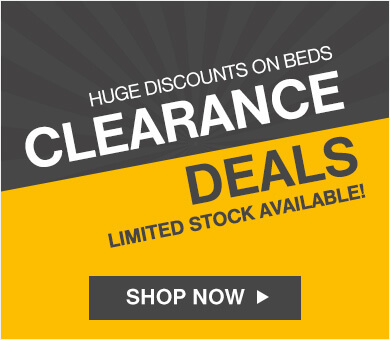 Medium rated mattresses tend to suit the widest range of people. Being in the middle they are not too soft, but not too firm. This means that a variety of different body shapes and sizes, as well as sleeping positions would have a great night’s sleep on a mattress with a medium comfort rating. Mattresses with a medium/firm rating are normally favoured by those who mostly sleep on their back or front. The medium/firm level is either achieved by thinner mattresses or a mixture of layers: firmer layers deeper in the mattress for overall support and top layers focussing on comfort. Medium/firm mattresses may also be best for heavier people who sleep in a variety of sleeping positions. Firm mattresses are most ideal for those who sleep on their front, are heavier or have been recommended by a medical professional to alleviate back pain. Firm mattresses have less give and prevent your midsection from sinking into the mattress in order to keep your spine aligned. 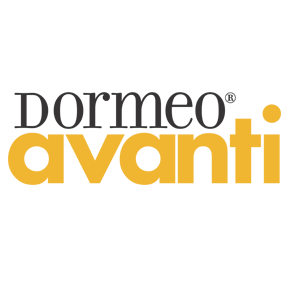 Mattresses with a ‘Multi’ comfort rating are able to achieve different comfort ratings depending on how they are configured, which can be done quickly and easily at home. These mattresses also have dual cores, which makes them perfect for couples of varying sizes or preferences. 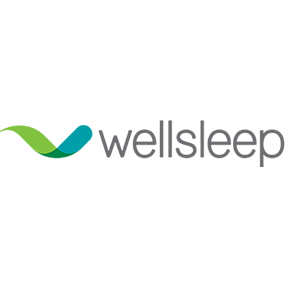 A mattress is an investment into quality sleep, after all, we spend one third of our lives in bed and we are now more aware of the importance of sleep to our health and general well-being than ever. So it is important to consider all the above factors when choosing which mattress to buy as well as quality. 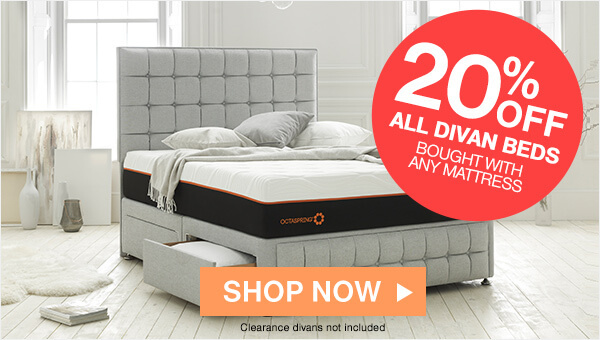 Our mattresses have up to 20 year warranties to give our customers confidence that they will enjoy their sleep for many years to come. Budget will also be a factor. It’s important to remember that the most expensive mattress may not be the most suitable for you and if your current financial situation will allow you to get the right mattress. If you are not sure if you are ready to buy a new mattress take a look at our guide on When to Replace a Mattress. We offer interest free credit on orders over £399, so you are able to spread the cost the make your perfect mattress more affordable. If your budget can’t quite stretch to you perfect mattress or your current mattress just needs a refresh, consider our range of mattress toppers, which could rejuvenate your bed at a fraction of the cost of a luxury mattress. Still not sure? 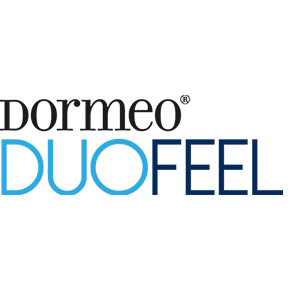 Have piece of mind when making your choice of mattress with our 60 night comfort guarantee – Dormeo’s sleep trial that allows you to try your mattress in your own home for 60 nights. For more personal advice, talk to our Sleep Experts, who can assist you in finding the right mattress over the phone, available 24/7 for free on 0800 625 0134. 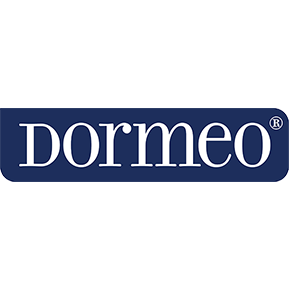 At Dormeo, we manufacture a wide variety of mattress collections each with their own features and benefits. 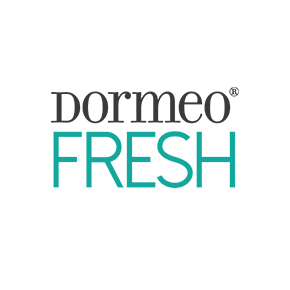 With a mattress for everybody, every bedroom and every budget you’re sure to find the right mattress for you from Dormeo.